The year 2017 started with strong growth in the purchase of housing, consolidating the trend of recent times. According to the INE, in January, 38,457 real estate transactions were registered, 18% more when compared to January 2016. Although figures are based on where the data is obtained, when compared again last January, sales in the real estate sector grew between 15 and 20%. These are the largest levels of property acquisitions since the first month of 2013; demonstrating 12 consecutive months on the rise. As usual, second-hand housing is the one that is making a huge contribution, and is one of the main engines of the real estate market; seeing an annual increase of 20% compared to 7.2% with purchase of new homes. 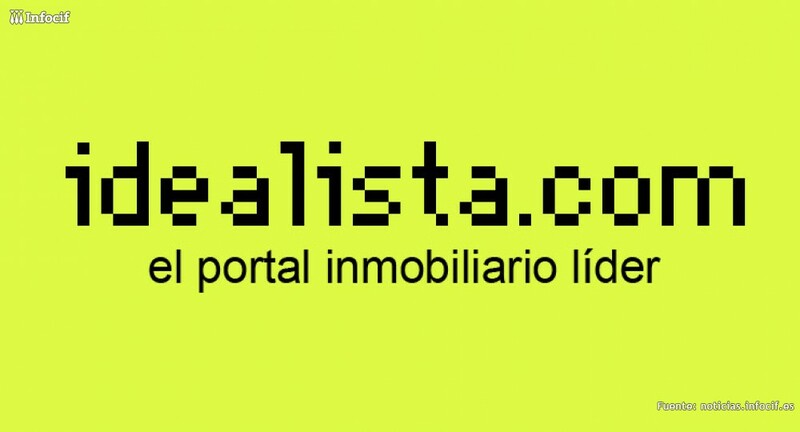 According to the head analysts at some of the main real estate portals, amongst them idealista.com, the start of 2017 yield figures that encourage a reasonable amount of optimism.The main contributors for this growth will be in the recovery of the economy, mortgages at competitive prices, and the growing interest from the investor to put their product in the rental market. The data also shows that, although with different intensities, the improvement in the real estate sector is already in existence in all the autonomous communities. It must be stated that the highest level were seen in Cantabria, the Balearic Islands, the Valencian Community, La Rioja, Catalonia and Madrid. It is likely that in February there will be a much more contained growth, even a small decline in the monthly variation is not ruled out. It is convenient to take this information in a circumstantial way. “In large cities such as Madrid and Barcelona there is a deficit of new housing and in 2016, there has been an increase in the purchase of flats that will be transferred to official statistics throughout this year,” he adds. In fact, in monthly data analysis, new housing shows an increase of 31.6% compared to 29.7% of second-hand housing. 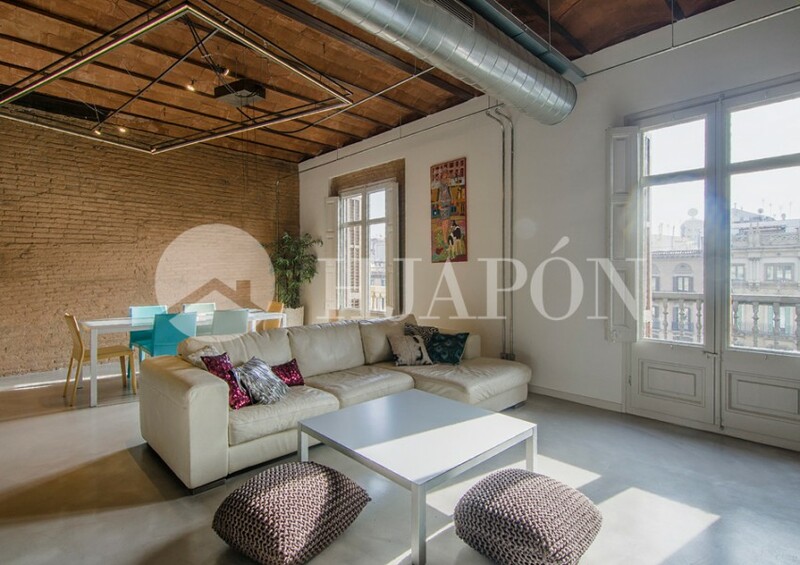 HJAPÓN has increased their portfolio of properties in the most sought-after residential areas of Barcelona. In Paseo de Gracia, Eixample, we have a wide range in contemporary apartments, penthouses, and brand-new estates with swimming pools. 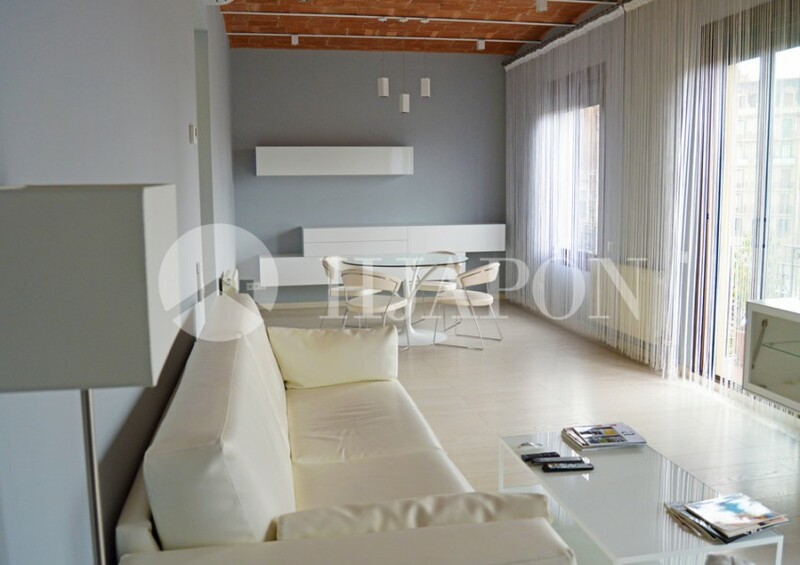 In the upper area of Barcelona in the neighborhoods of Pedralbes, Sarriá, and SantGervasi we have a wide range of designerestates, elegant penthouses, brand new apartments, and exclusive luxury homes. In addition, we have also expanded our portfolio of high-end development for sale in other areas of the province and on the Costa del Maresme.